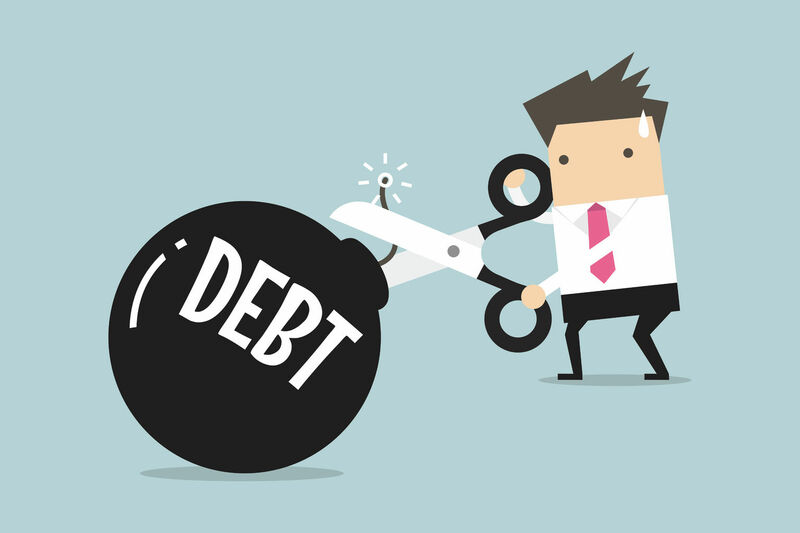 Home / Finance / How to deal with the problem of personal debt collection? 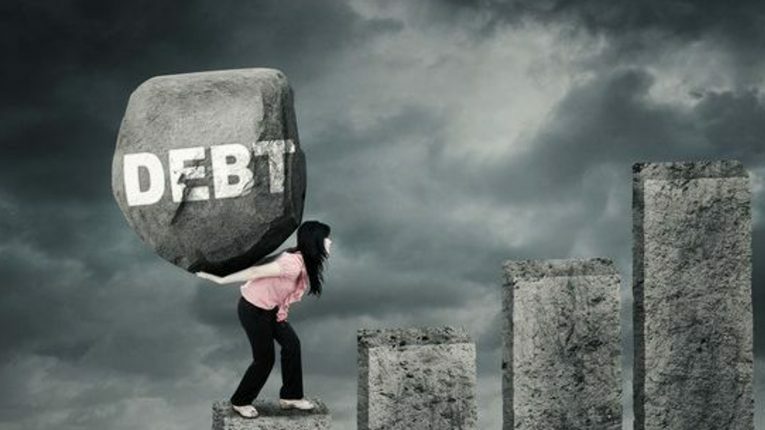 How to deal with the problem of personal debt collection? Have you ever faced a situation where a relative or a friend has failed to return back the money, they borrowed from you? In a situation like this, you might find yourself in personal debt collection business, which might make you wonder what you can do to collect your debt. Lending money to family and friends and not getting it back can be quite a difficult situation which can also be emotionally stressful and at times can destroy relationships. So what can be done to get back the debt without spoiling the relationship? Negotiation- Successful negotiation plays an important role in recovering debt from a family member or friend. How well you are able to negotiate is what will decide whether the relationship is affected negatively or not. Reaching an agreement after negotiation requires a lot of patience. Stay calm- Aggression can increase the problem, so it is better to stay polite and respectful towards your debtors. Ask them the problem- In case the debtors are not giving the debt, then you should ask them for a legitimate reason. If they are suffering from any financial problem, then you can help them in managing the debt. What if they refuse to pay back the debt? Send a letter of demand- Sending a letter of demand with all the details of the debt along with the warning that you are planning to take legal action against them. A letter of demand should include all the specific information, proving that someone owes you the money. The help of a debt collection agency- In case you fail at personal debt collection, then it is necessary to take the help of a personal debt collector. A debt collector is generally successful in collecting the debt. Court proceedings- Going to a court should be the last step, and it completely depends upon the size of the debt. Make sure you find out whether the amounted that your debtor owes is justified enough for taking legal action and whether the money means more to you than the relationship. If you are having a problem in collecting the money that is owed to you then just follow the above-mentioned tips.